Are you like me? I hear that mushrooms are good for your dog and then I hear mushrooms can be harmful to your dog. So what is the truth? Both!!! 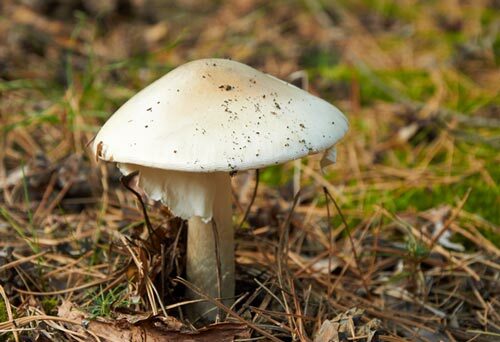 Ninety percent of mushrooms are safe for you and your pets. It is that one percent that can be fatal for you and your pets. Knowing the one percent is important in providing great care to our pets. This article will focus on the one percent that is fatal to your pets. 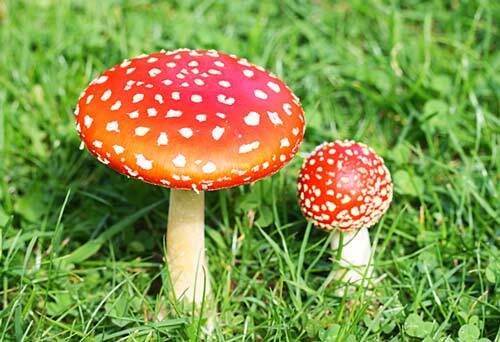 Some mushrooms are okay for you and not for your dog. While reading an article on poisonous mushrooms for dogs I was astounded when I recognized the Scleroderma (picture) as a mushroom that I had found growing in my backyard this summer. That is what sparked me to write this article. 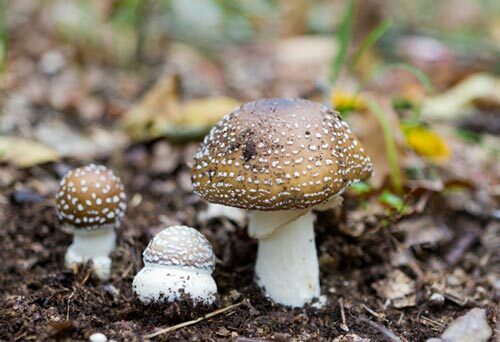 I see mushrooms when out walking Chrissie or in my yard and my staff see mushrooms in client’s yard or when out walking our clients’ dogs and we need to know what we are seeing! It is a medical emergency if your dog eats a mushroom. If possible try to get a sample to take with you to the veterinarian or emergency clinic. 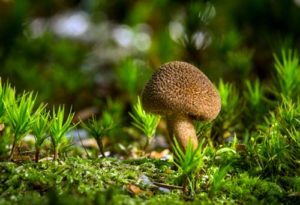 Don’t try to guess which mushroom it is. Here are five known mushrooms with pictures that are toxic for your dogs. 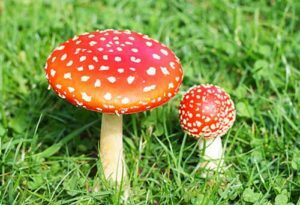 Make sure your backyard is void of these mushrooms or when you are out walking your dog you steer your dog clear of these mushrooms. The Inocybe and Clitocybe contain a compound called muscarine that is lethal to dogs but the compound does not seem to be a problem with humans. 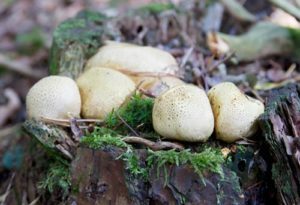 Not all Scleroderma is toxic, but some of the species are, but they have not yet identified the poisonous substance in that species of mushroom. 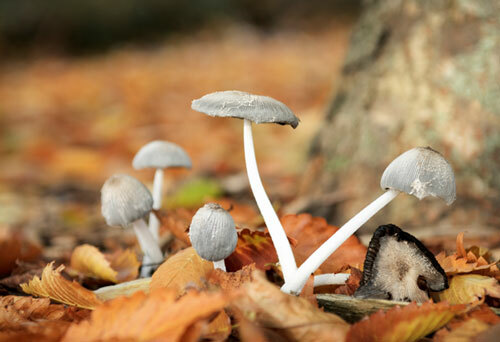 To keep your pet safe this fall, rid your yard of mushrooms, steer your dog clear of mushrooms when out walking and if your dog does eat a mushroom, it is a medical emergency. 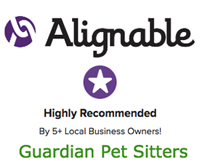 If you enjoyed reading this article from Guardian Pet Sitters, you can subscribe to the Pet Care Articles in the right sidebar box. Enjoy! Keep the Season Bright for You and Your Pets! July 4th Pet Tips – Did you know the shelters say July 5th is the busiest day of the year?